CEFC offers several options for children during our Sunday morning worship service at 9:30am each week. For the safety and security of your child, we utilize a check-in system to register your child’s attendance. Learn more about our programs by continuing below. 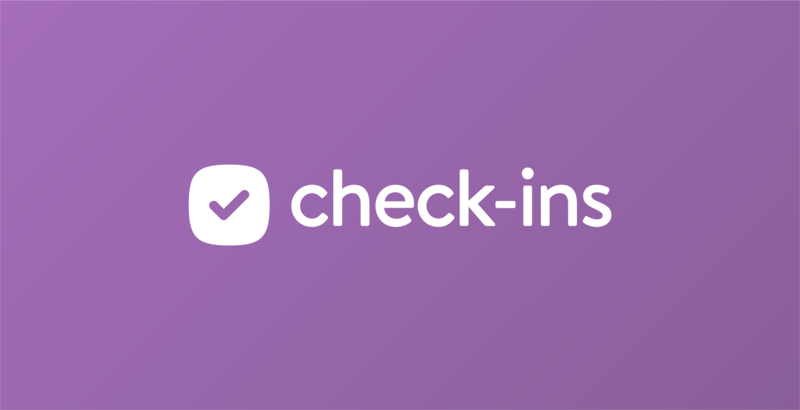 For the safety and security of all children participating in CEFC children’s ministries, CEFC utilizes Planning Center Check Ins each Sunday morning. Simply check in your child to the Nursery or CEFC Kids at a check-in kiosk – one of our volunteers would be happy to assist you if you need help. Each kiosk will print a name tag for each of your children, and a claim ticket for you to present upon your departure to ensure that the right person is picking up your children. If you’d like to learn more about Check-Ins at CEFC, please feel free to speak with one of our volunteers on Sunday mornings. 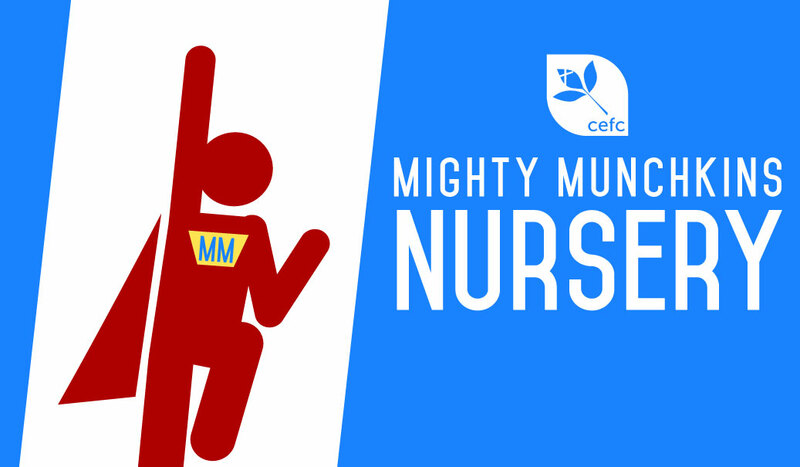 Our Mighty Munchkins Nursery is available for all churchgoers ages 0-PreK4 on Sundays during the worship service. For your convenience, checking in a child to the Nursery will print an extra name tag for your child’s diaper bag if you need it. CEFC KIDS is available for children in Kindergarten-5th grade during the sermon portion of the worship service. We are currently utilizing the Truth:78 Sunday School curriculum. For ease of teaching and appropriate learning techniques, children are split into groups of younger children (K-2nd) and older children (3rd-5th).